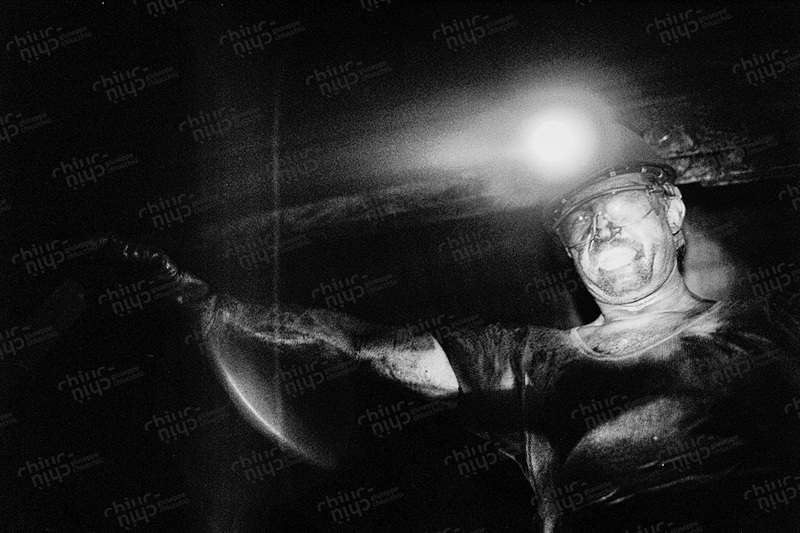 Miners in the Ruhr District of Germany. 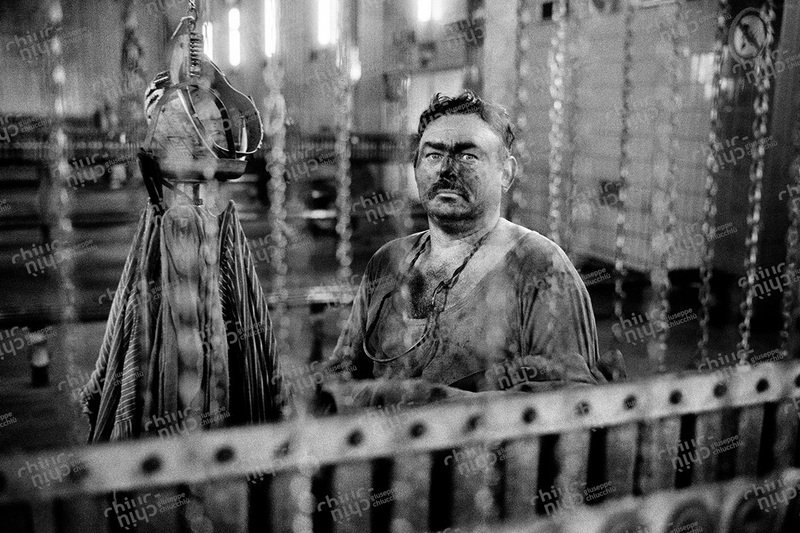 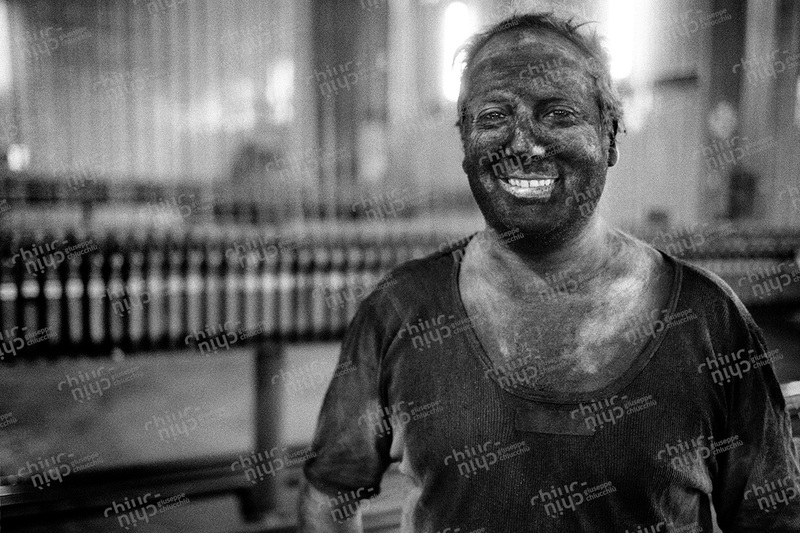 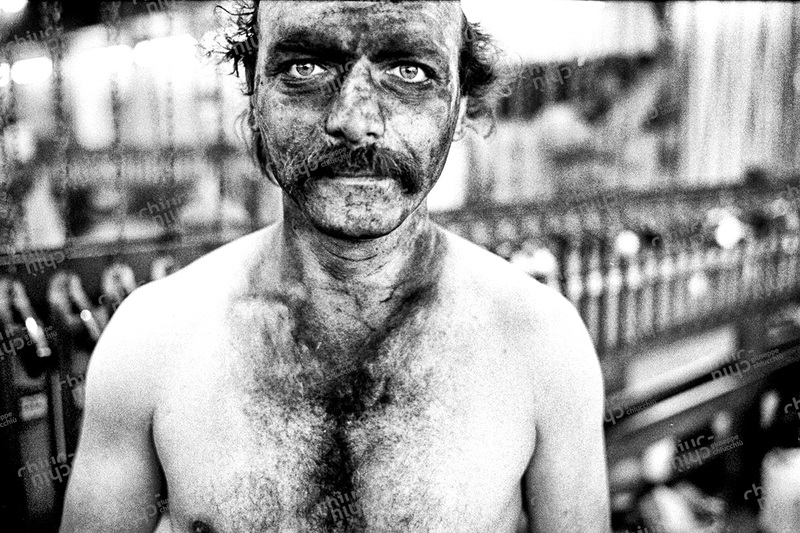 This reportage presents portraits of miners of one of the coal mines in the Ruhr district of Germany. 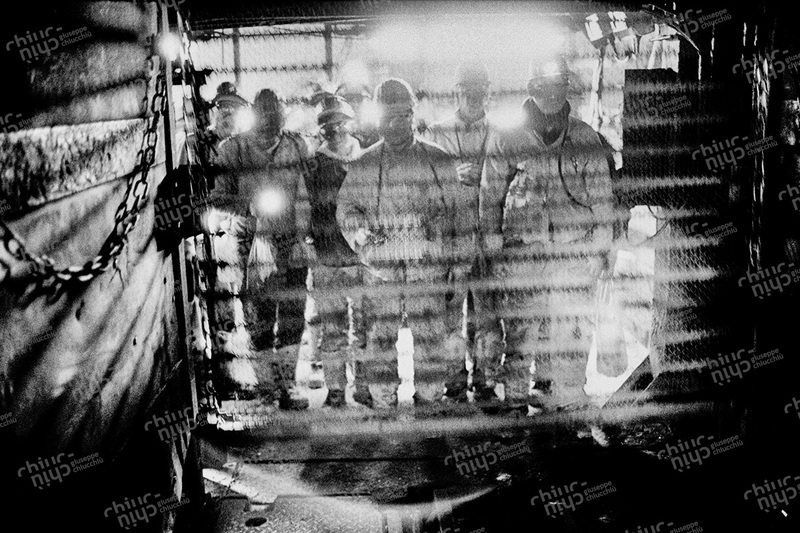 It shows them at work, entering the mines, preparing for work, changing shifts, and leaving for home. 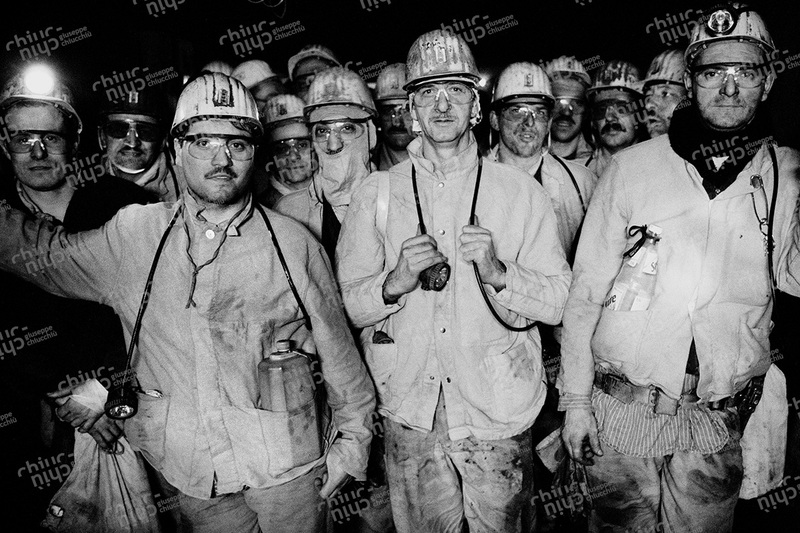 Minatori del distretto Tedesco della Ruhr. 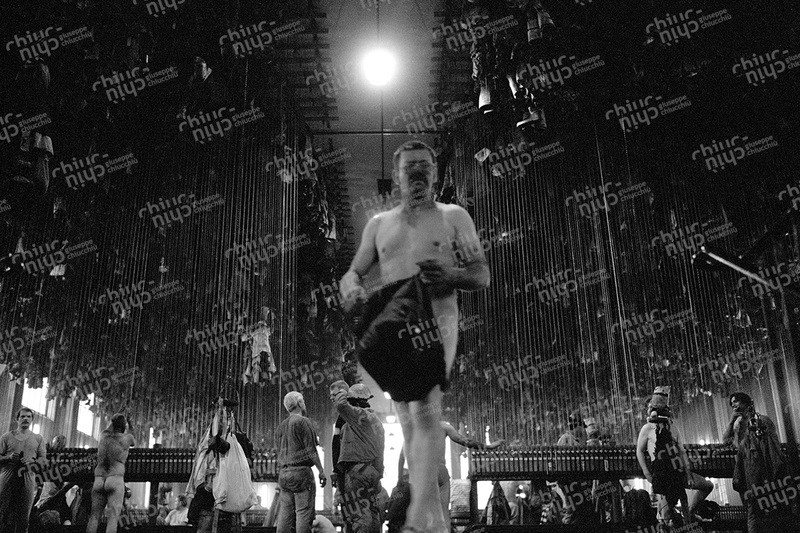 Questo reportage mostra i ritratti di minatori, una delle ultime miniere di carbone rimaste della Ruhr. 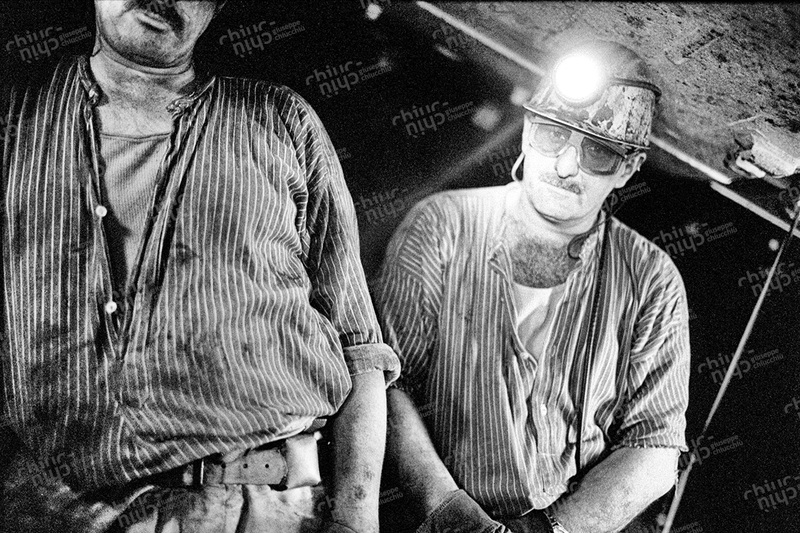 Il reportage li ritrae al lavoro mentre entrano in miniera, si preparano per il lavoro, cambiano di turno e si avviano a tornare a casa.